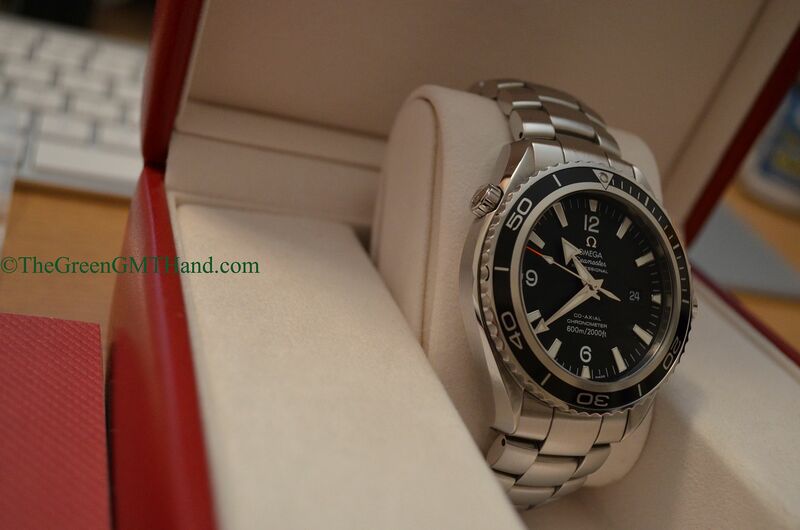 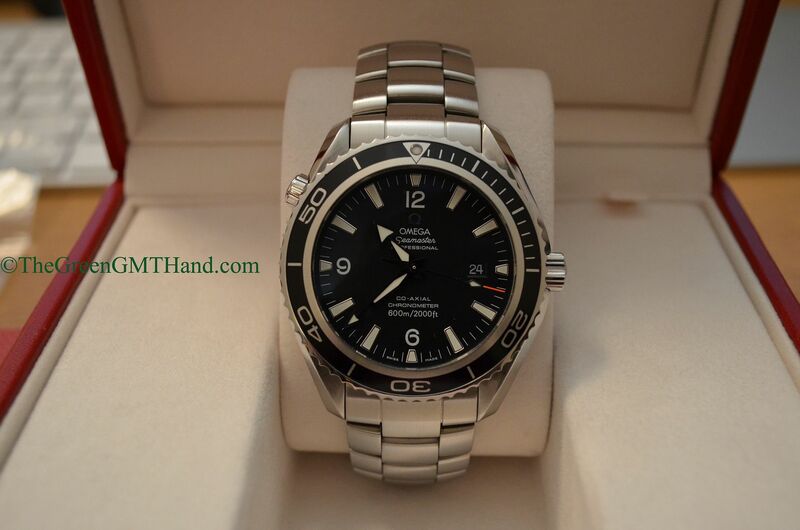 An Omega Planet Ocean we sold a few years ago. 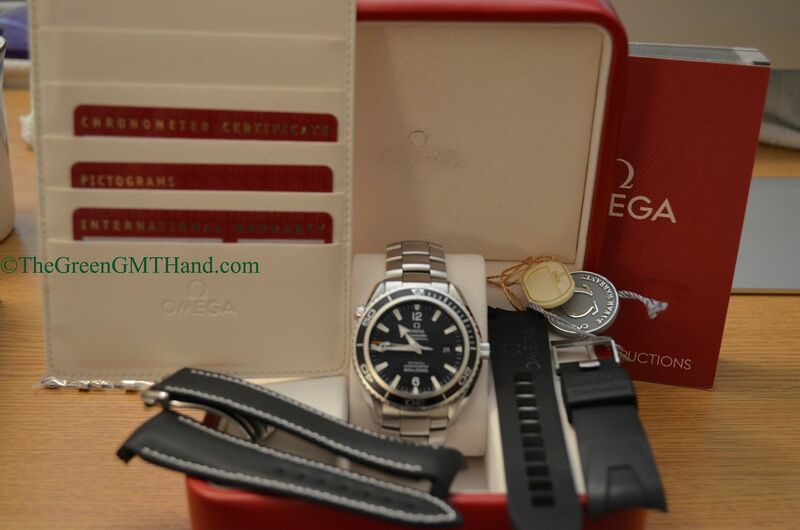 Sold as a complete set with all original boxes, manual, pictogram card, warranty card, and COSC card. 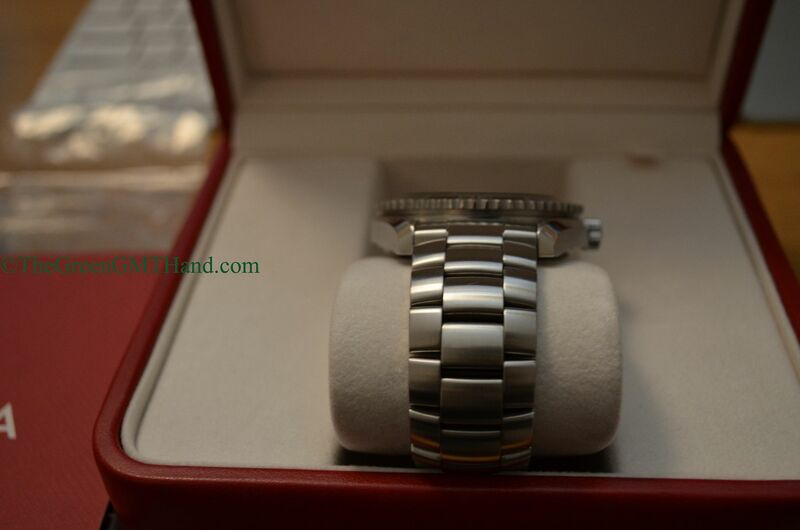 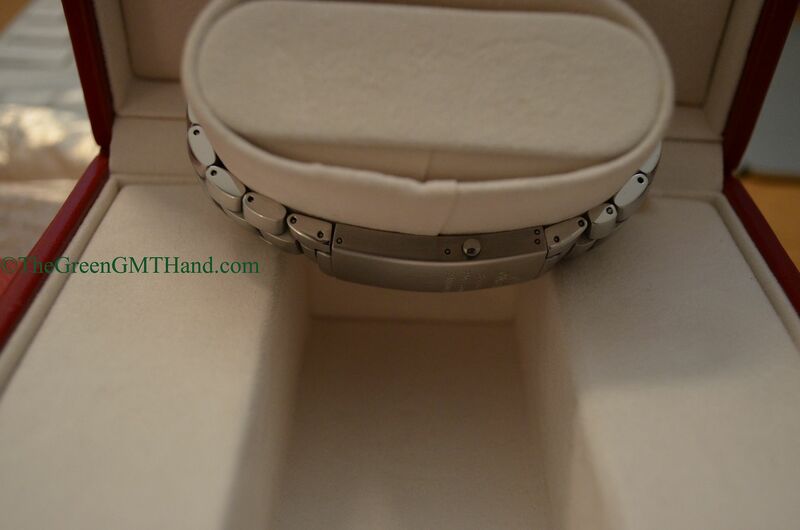 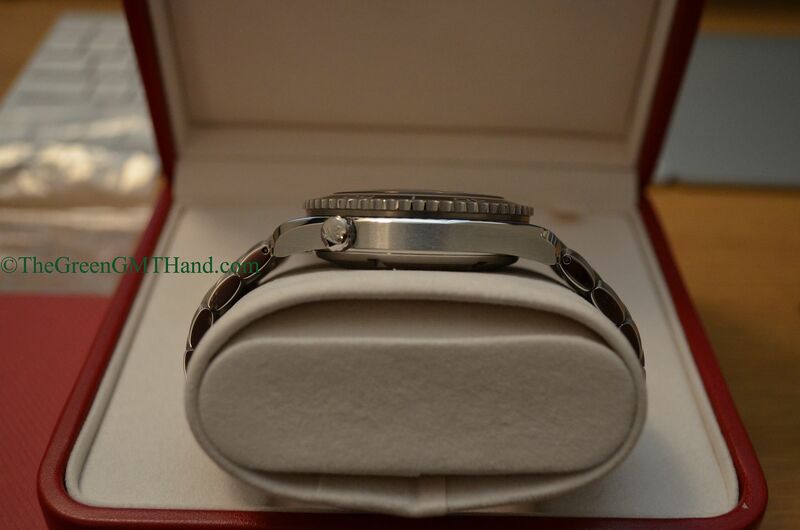 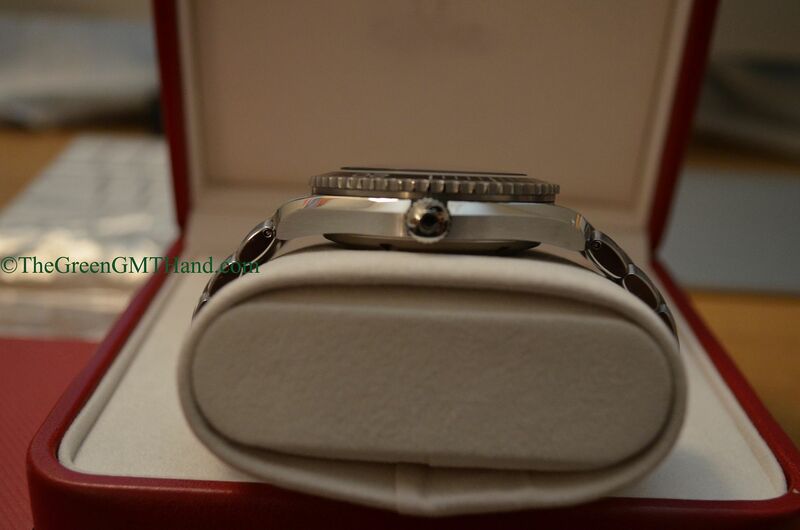 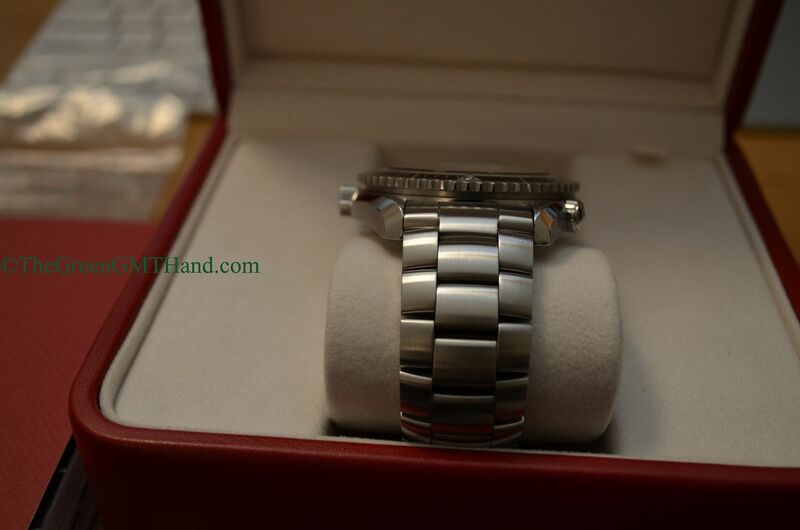 On standard issue stainless steel Omega original bracelet, but original owner also purchased a leather Omega band with Omega buckle and another rubber Omega strap also with Omega buckle. 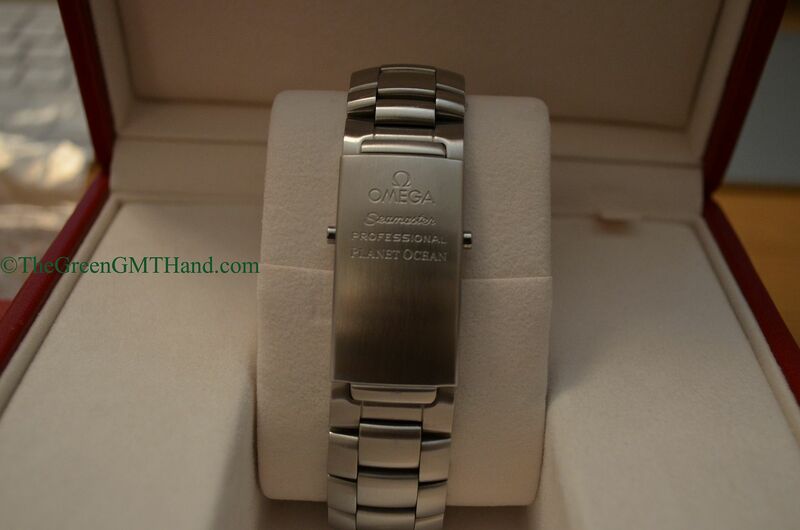 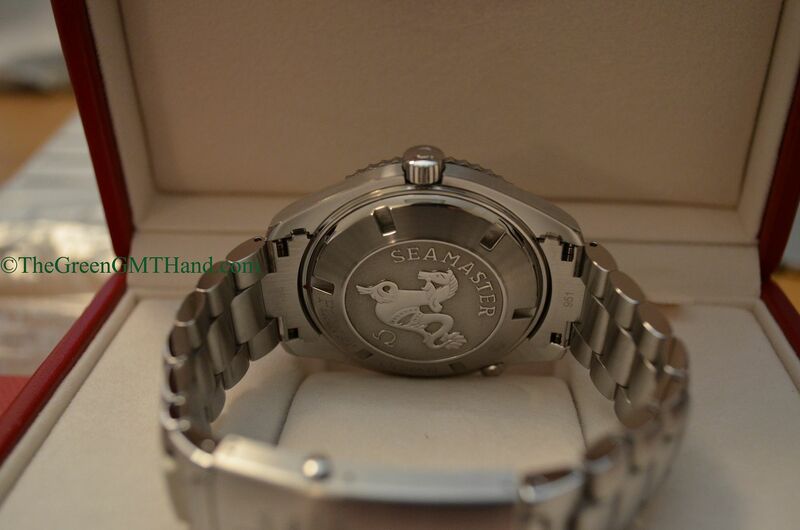 It also included the original price tag and also the original Omega symbol tag.